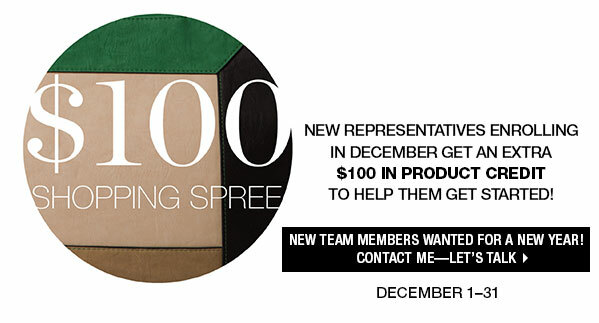 January Miche double hostess rewards!! New beginnings and a fresh start to the new year!! Please help me welcome the beautiful Jan-Feb hostess only shells (and that fabulous little hip bag!) as well as the January Double hostess rewards program! These shells are not available to the general public until March— if there are any remaining! 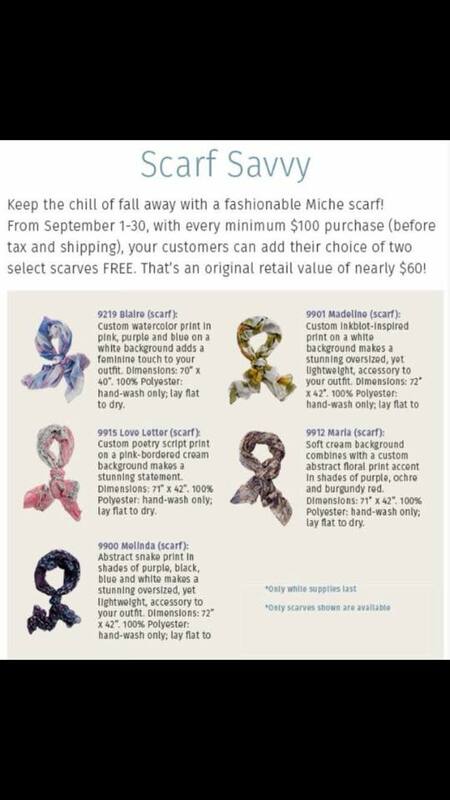 To get yours now, you’ll want to schedule a Miche show– hostess parties that qualify at $300.00 in sales can choose to purchase one of EACH of these gems! Check out the JANUARY ONLY double hostess rewards chart… (reward starts at qualifying show of $300.00) DON’T DELAY ~~CONTACT me today to schedule your in person (or online if distance is greater than 2 hours of Rockford Illinois) show.